48 Hours to Go for Large Format 4x5 Sheet Film! CineStill 120 is now not only possible... It is inevitable! If you have not yet been over to the new project on IndieGoGo, head over there now. 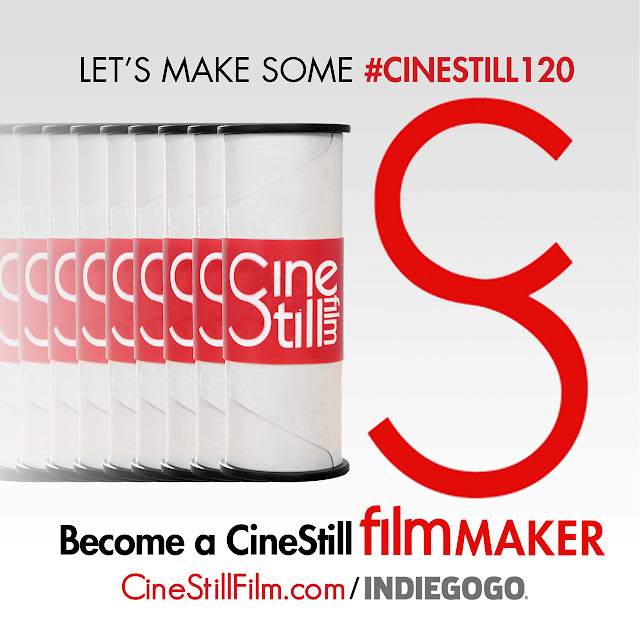 We are already 110% funded, beyond our first goal and will be producing CineStill in 120 for the masses! Support the cause and be among the first to get yours! 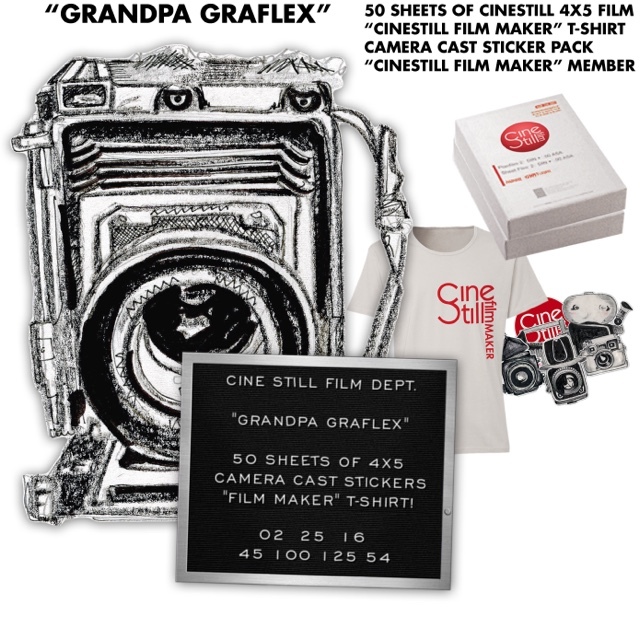 Large Format Sheet Film and 50D on IndieGoGo! Thanks to your support, we are well on our way to fully funding our initial goal! We want to let you all in on a little secret. 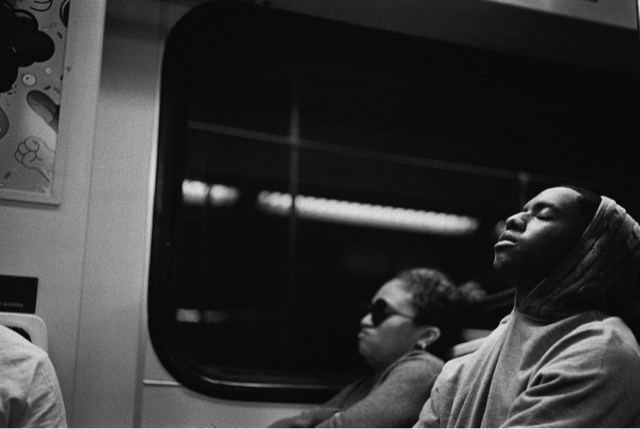 CineStill 120 Medium Format isn't just about 800T, nor is it just about Medium Format. We just revealed our next two big stretch goals!